Portland, Oregon is an amazingly diverse city that is bursting with natural splendor and rich history. It is also one of the west coast’s most hip and trendy centers for art, cuisine, and fashion. If natural beauty is your thing, you’ll have no problem filling up your schedule with mountains, volcanos, waterfalls, and gorges. Once you’ve had your fill of Mother Nature, you’ll find plenty of museums, markets and historical sites that’ll give you great insights into the area’s culture and background as well. Though Portland is known for its rain, the winters are usually mild and don’t get snow like the inland portion of the state, so year-round visits are okay. Majestic Mt. Hood is one of Oregon’s natural icons and is well worth the effort to visit. Located near the mouth of the Columbia River Gorge, it’s snow-covered throughout much of the year and is home to a multitude of amazing waterfalls, including the second tallest in the country. 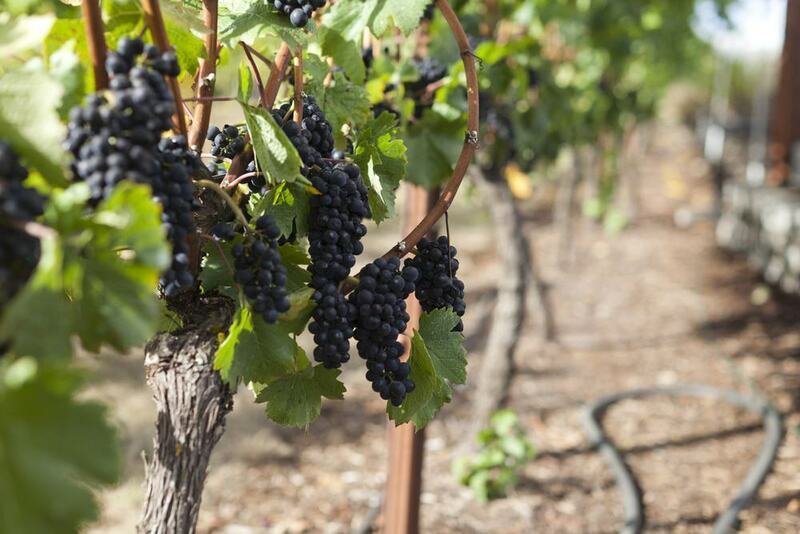 In addition to all this natural beauty, you’ll visit a few trendy shops and a wine tasting room. The tour lasts about nine hours and includes door-to-door transportation from Portland. The only things that aren’t included are food, drinks, and tips. Book in advance if you can as this popular tour fills up quickly. 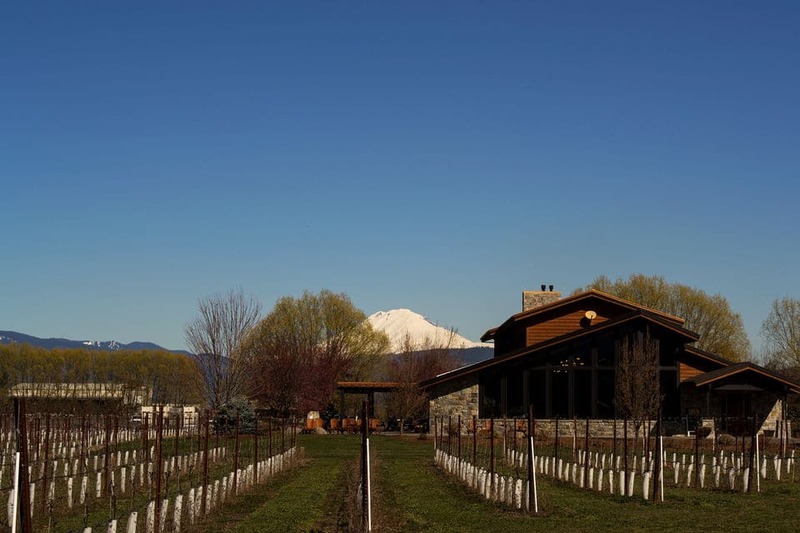 This full-day tour of the city of Portland and the surrounding wine region is a great way to experience a little yin and yang in the same day. 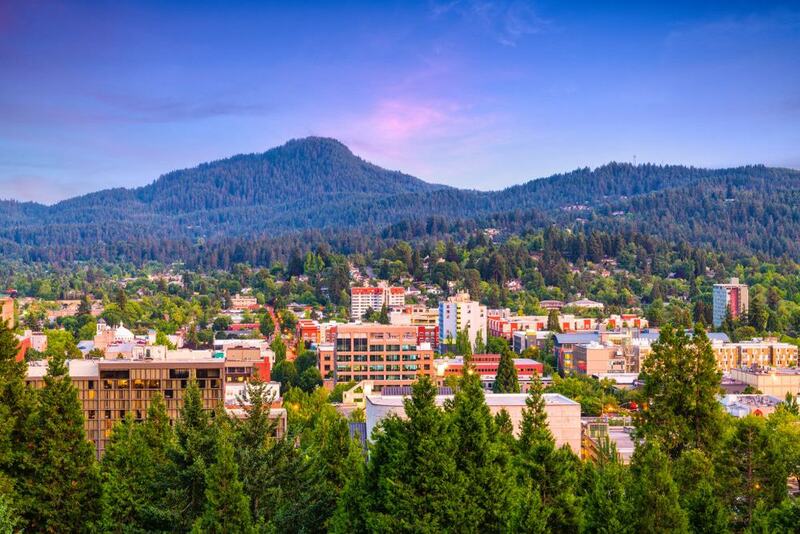 Portland is recognized as one of America’s most scenic cities; it’s full of cultural, historical and culinary destinations, many of which you’ll experience first-hand on this tour. The famous Portland Japanese Garden and Museum of Art are a few of the tour’s notable stops. After all the city stops have been exhausted, it’ll be time for some idyllic country scenes, tasty appetizers, and delicious, locally produced wine. Everything except gratuities is included. 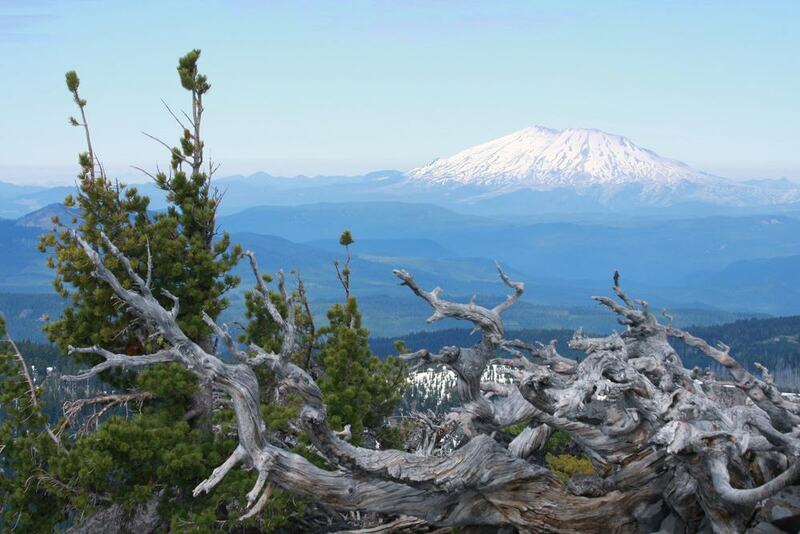 In addition to its overwhelming scale and beauty, Mount St. Helens is one of the most monitored and scientifically relevant to North America’s volcanos. This tour will delve into the history and geology of this massive volcano. With a little luck, you’ll be able to see many animals that live in the area, including elk, deer and the always-popular otters. Your guide on this full-day tour will have a background in science and nature, so don’t hesitate to bombard him or her with tricky technical questions. Time permitting, you may do a bit of cave exploration as well, so dress accordingly. Like a lot of hip cities all over the country, Portland has experienced a beer renaissance in recent years, especially in the micro-brew sector of the huge beer market. 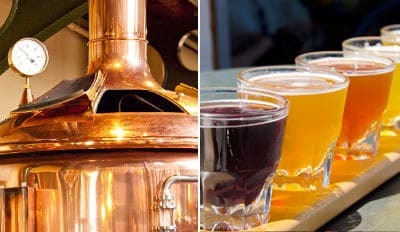 This five-hour guided microbrewery tour is a great way to meet some likeminded travelers and locals, sample some amazing beers of all different varieties, and just have a downright good time. Everything is included except food and the aspirin you’ll need the following morning. While traveling from pub to pub – which are spread throughout the city – you’ll get some amazing views of the historic skyline and the city’s ethnically diverse neighborhoods. 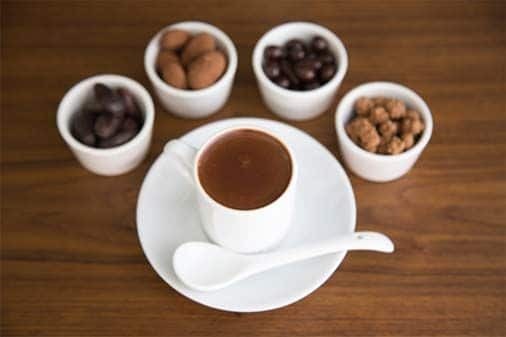 Portland is considered by many to be ground zero for the country’s coffee mania, and the food and spirits are darn good too, but it’s also a west coast hotspot for chocolate. This tour focuses on the dark and addictive nectar in all its wonderful forms. It includes visits to confectioners, after which you’ll get to sample some of their products. The tour is done on foot, so wear comfortable shoes, though you won’t travel more than a few miles in total. It’s one of the quirky and delectable things you’ll do in Portland that might just be a true standout. If you’ve ever wanted to don a jumpsuit and go after ghosts like Bill Murray and Dan Aykroyd, this may be your only chance. All kidding aside, whatever you do, don’t confuse this tour with some phony, staged performance. 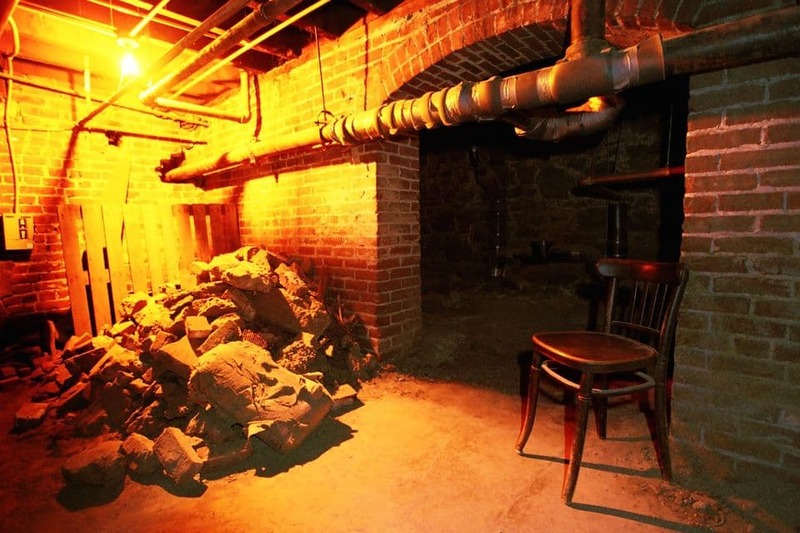 You’ll get real equipment that’s used by paranormal researchers and go to real places that have histories of ghost activity, so if you’ve got a weak ticker, take a pass. Past participants have especially appreciated the search for a working girl named Nina who went missing under suspicious circumstances more than 100 years ago. There are family-friendly and adult-only tours so choose accordingly. No matter where you go, there’s really no better way to get acquainted with the locals and their food culture than by hitting the streets and sampling street food. The Portland food scene is hip, vibrant and full of world-class chefs who’ve thrown in the towel and joined the street food revolution. You’ll sample an array of cuisines, with influences that you’ll recognize from around the country and the world; there may even be a few that are truly new and unique. 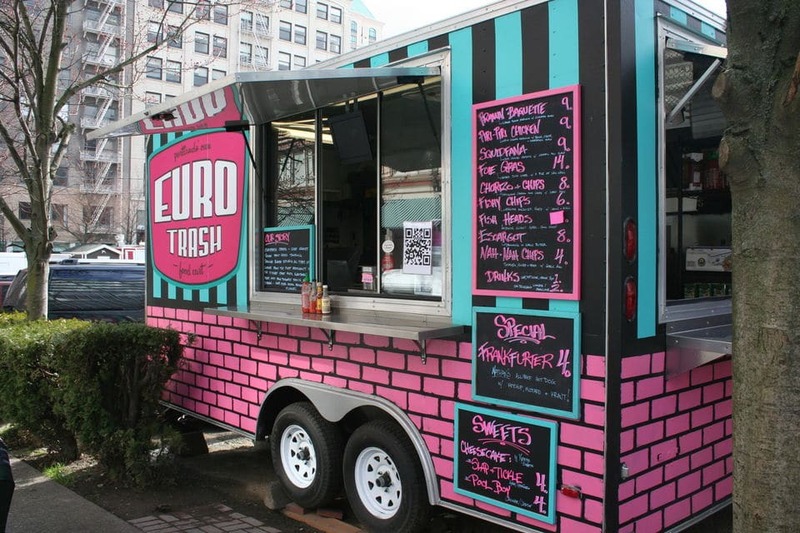 Your guide will be an enthusiastic foodie and you’ll hit seven or more spots, so come hungry. Though this tour may sound like a bit of a tongue-twister, it’s full of interesting and creative people and the wide array of products they make, mostly with their own two hands. If you’ve always been on the creative side but struggle with original ideas and motivation, this tour might just be the spark you’ve been looking for. You’ll make your way through the Pearl and Chinatown Districts which are notable centers of Portland’s creative scene; most of the products you’ll see are one of a kind. 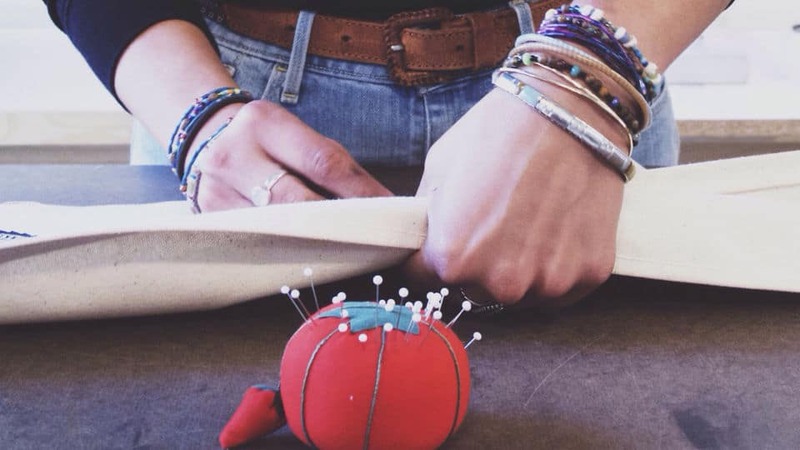 You’ll be surprised at all the wonderful things that can be made with simple materials. 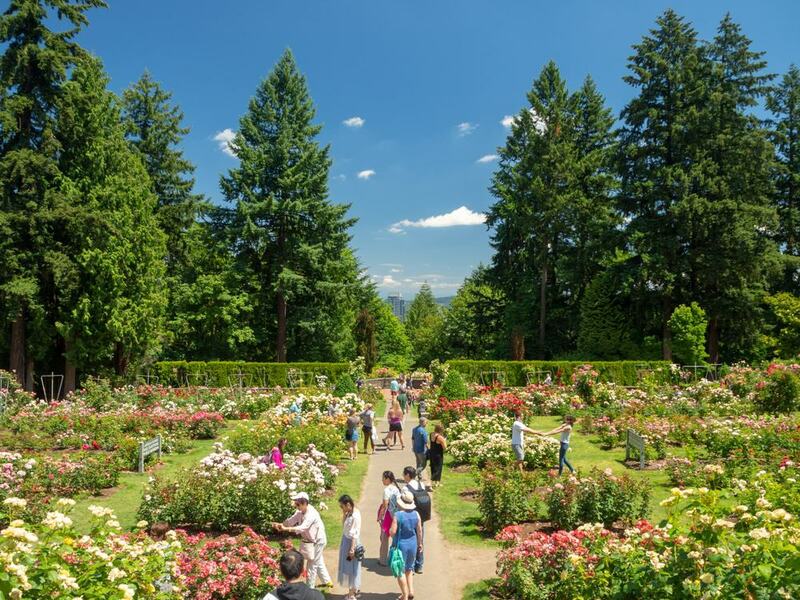 Scenic Eugene is often referred to as the ‘Emerald City.’ On this guided tour, you’ll be introduced to many of its historic locations like Owen Rose Garden and the Museum of Natural and Cultural History. Many previous tour guests especially liked the Cascades Raptor Center, which is a rehabilitation center for injured birds of prey like hawks, eagles, and owls. The city is home to The University of Oregon and is full of unique architecture, neighborhoods and many other interesting tidbits of Oregon’s history that’ll make this tour a fun and educational experience. Everything is included except gratuities for your guide. The Portland area is home to some of the west coast’s most majestic scenery, of which Mt. Hood and the Hood River Valley are notable examples. This full-day tour will drive through the Columbia River Gorge, which, in case you haven’t seen it before, is a majestic sight that you won’t forget. You’ll see Mt. Hood from many different vantage points and get up close to a few of the area’s many waterfalls as well. For lunch, you’ll stop at the Timberline Lodges; set at nearly 6,000 feet, they offer some of the region’s most amazing views, after which you’ll have time to do a bit of self-guided exploring. If you’ve only got a half-day of valuable vacation time to spare and want to see some of Portland’s unique neighborhoods and parks, this tour is a perfect fit. You’ll get acclimated with stops in all four of Portland’s quadrants and will visit some popular microbreweries, a few of the area’s most scenic and historic bridges, and the largest independent bookstore in the world. Portland is also known for its beautiful parks, of which the International Rose Test Garden is perhaps the most beautiful and well-known. Bring a few extra layers as Portland’s weather is subject to quick changes and lots of rain. The Oregon coast is some of the most majestic you’ll find along the coastal highway that runs from California to Washington. 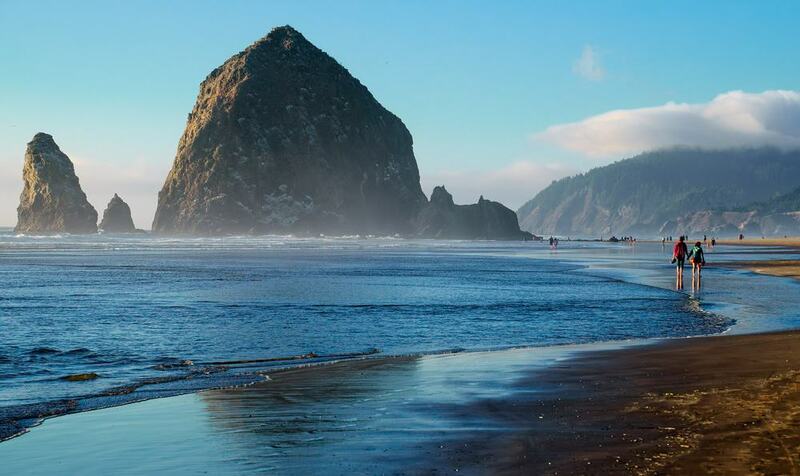 Cannon Beach and Haystack Rock are a few of the most scenic and are the tour’s stars, but you’ll also visit Oswald West State Park and Manzanita. You’ll see all these sites from a comfortable mini-bus and will have ample opportunity to get out and breathe the fresh air, take in the views and stretch those legs too. This tour is a great choice for photographers keen on capturing the rugged beauty that’s so bountiful in the area. The tour is approximately eight hours long and food and tips aren’t included. 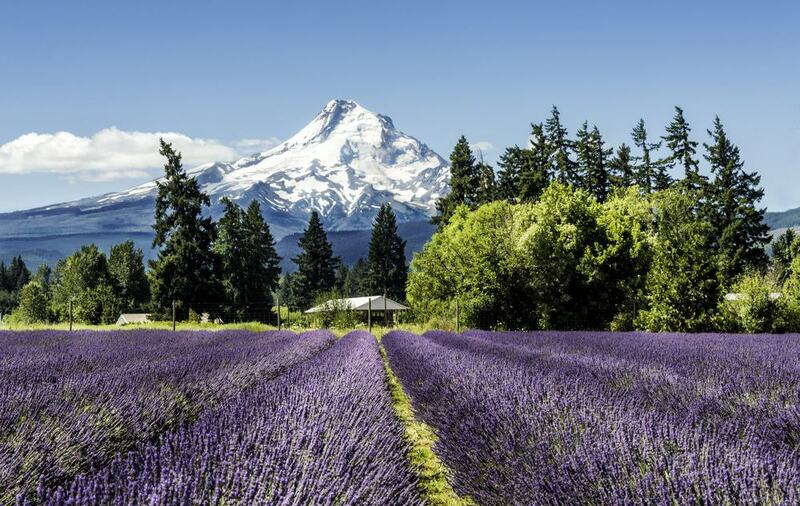 With so much natural beauty, it may be difficult to decide just what to see when visiting Portland. 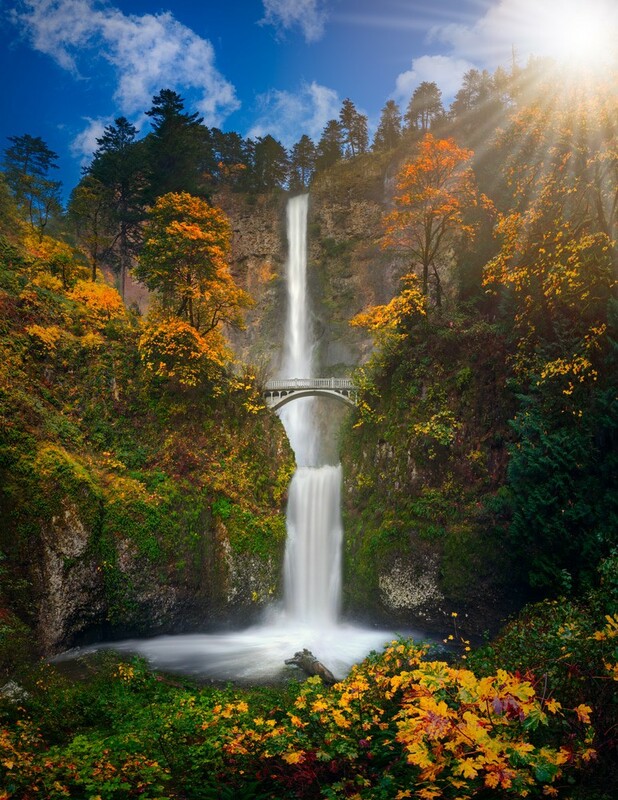 If you’d rather leave the decision making up to the professionals, then this half-day tour to Multnomah Falls and the Columbia River Gorge would be a good place to start. Part of the route you’ll follow to the falls and gorge will be along the Louis and Clark Trail made famous by the area’s first explorers who visited the region nearly two centuries ago. You’ll also see the Bonneville Dam and fish ladders, which will be particular favorites of the little animal lovers in your group. If active and informal tours are your cup of tea, then this one or two day tour is for you. 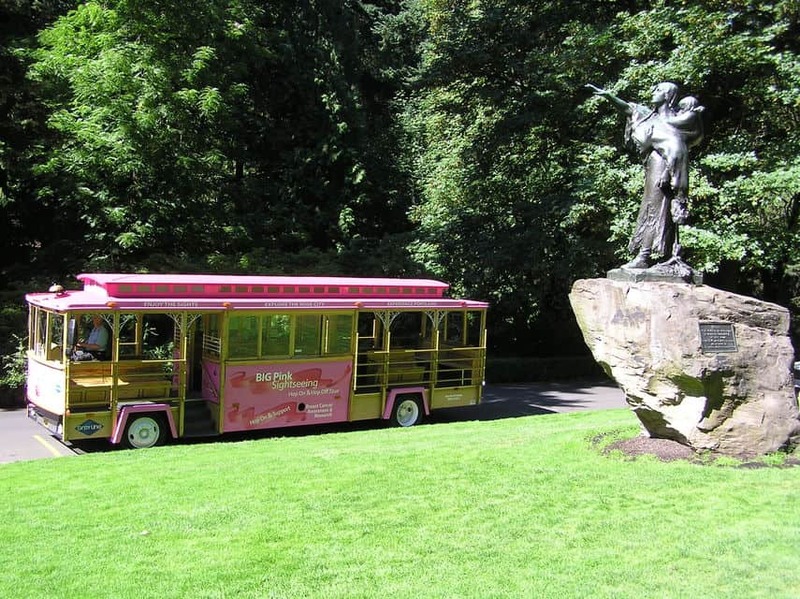 The famous pink trolley will take you and your companions to 13 city stops, including the International Rose Test Garden, Pioneer Square, and the Oregon Historical Society Museum. It’ll be up to you which sites you want to pay to see; if you’d rather just stroll around the area on your own, that’s okay too. Each stop is accompanied by an audio narration that’ll give you the history and relevance of the places you’re visiting; many are conveniently close to shops and restaurants too. Portland is blessed with a diverse heritage and history that goes back to the pioneer era of the 18th and 19th centuries. 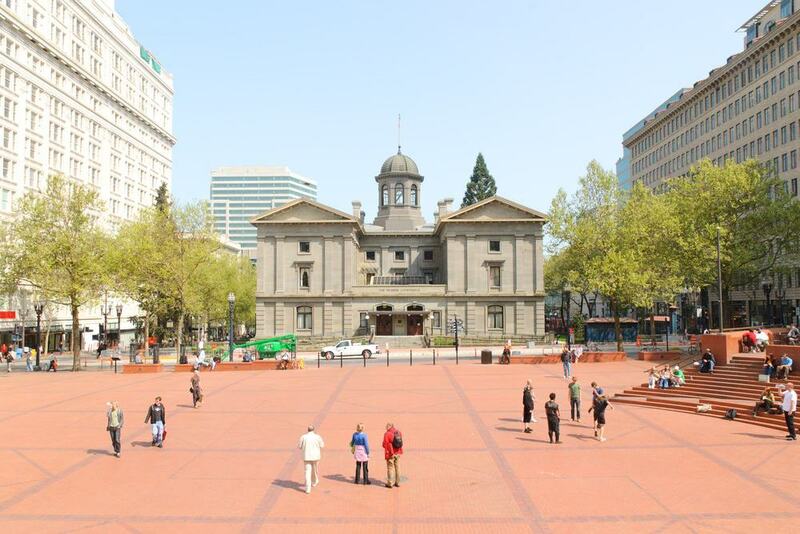 Pioneer Square is one of the city’s iconic landmarks and celebrates this rich history; due to its central location, it is easy to get to and near other area attractions as well. You’ll also see the historic homes and resting places of some of Oregon’s most well-known businessmen and politicians who’ve made their own marks on the city and state. In addition, you’ll take in many of Portland’s unique landmarks, businesses, and homes, whose architecture often varies from one neighborhood to the next.